Not a single gram of fat; just muscle. With the KTM 690 DUKE R, KTM created the most revolutionary single-cylinder street bike on the face of the planet. “Only the essentials – but only the finest essentials”: this was the philosophy behind the ultra-modern LC4 ‘single’, which was unveiled thirty years ago in 1987. The KTM Factory Team for the Enduro World Championship 2016 was introduced in Arco Di Trento in Italy at the start of March – keen observers will certainly have noticed the Farioli logo on the riders’ jerseys. 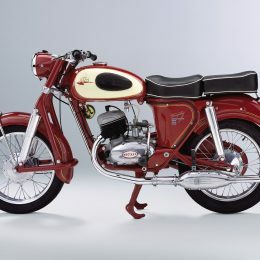 Farioli – the name is synonymous with fifty years of Enduro sport success. And exactly forty years ago, Farioli’s riders enjoyed a double success in what was at the time the Enduro European Championship. 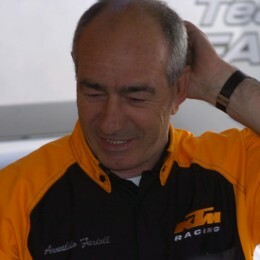 The Farioli name is synonymous with Enduro. 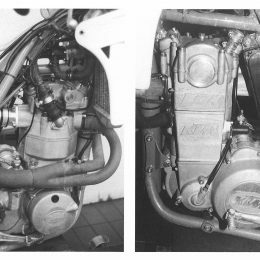 Since the 1970s the family has been involved with the KTM brand and has been a mainstay in its racing era since the very beginning. 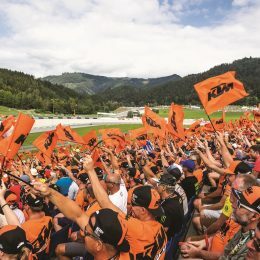 Fabio’s father, a former Italian Enduro racer, began importing KTM machines when Fabio was born, and managed the Enduro team from the very start. American racer Taylor Robert is taking on the world this season. 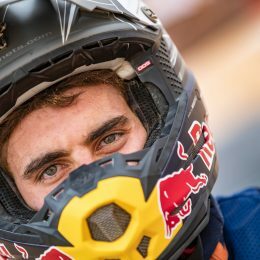 The Arizona-man is stepping over to the Enduro World Championship aboard the KTM 350 EXC-F factory bike and is realizing his dream of racing the full series after a five years getting a taste of what’s to come while competing at the International Six Days Enduro. We caught up with Taylor during pre-season to find out what made him switch, and how his plans are going in the lead up to the first race. Passion to win is probably just as important as physical fitness and talent in offroad racing. 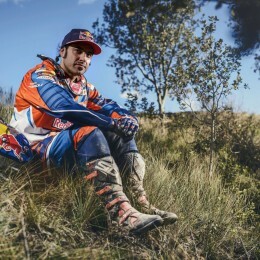 With Red Bull KTM Factory Racing’s Ivan Cervantes it’s clear that the passion and desire to race for wins is still very much apparent, despite the Spanish star being one of the more seasoned riders in the Enduro World Championship.